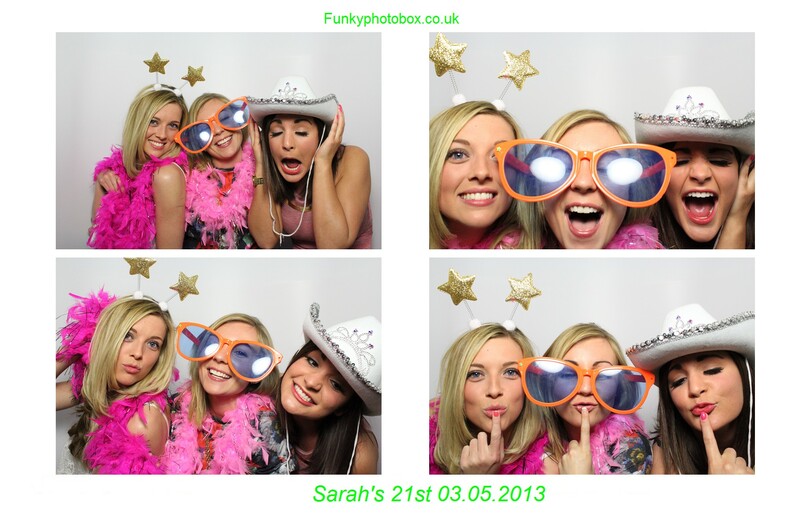 Funky Photobox are the South East’s leading supplier of Photo Booths, we offer first class service at an unbeatable price throughout Sussex, Kent,Surrey and Hampshire. For the ultimate party entertainment at your event we can hire you a 2013 photo booth model, we can attend weddings, Parties, proms or any event. *Above prices do not apply to Bank Holidays or Christmas/New Year period. I just wanted to say thank you so much to Mark for making my daughters 18th birthday such a special event. It was our first experience of photo booths and it won’t be our last! Hi David, Stephanie’s 15th Birthday party was excellent, the guests enjoyed the Magic Mirror!! Apologies for the late feedback but I wanted to say that this was absolutely excellent and it was very professionally handled. They were very receptive of my guests and encouraged them to get involved! 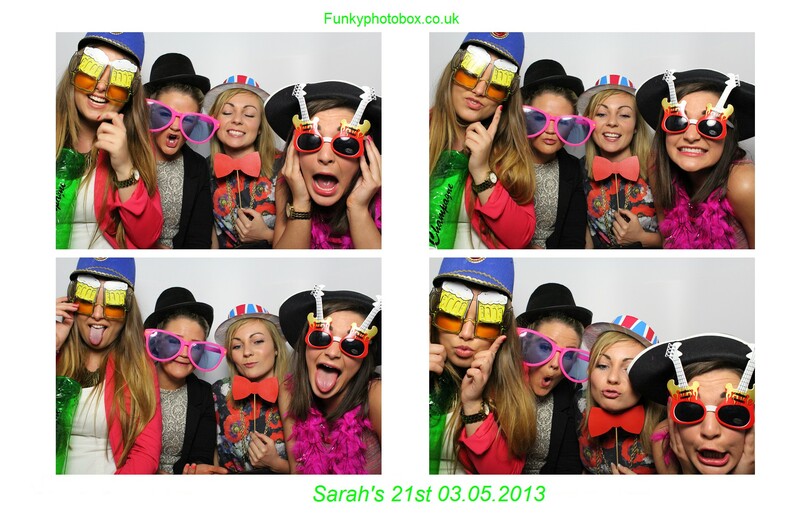 I just wanted to say Thank you to you & the guys who came with the photo booth last night, for your brilliant service. They were really friendly, helpful & joined in with the fun! I would like to say thank you so much for your services on Saturday we received for our 50th party! !